I have mixed feelings about personal year-end inventories. 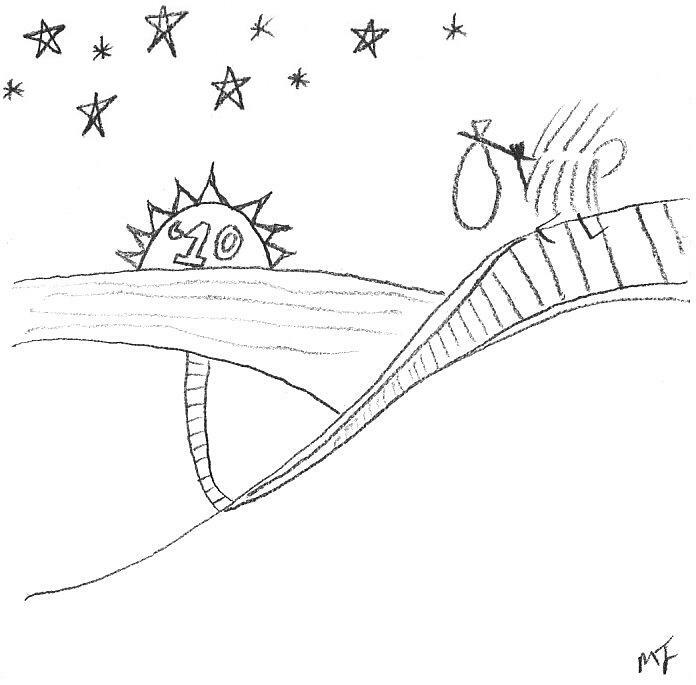 2010 for me meant health challenges, professional challenges, lots of uncertainty, and lots of disappointment. There is much I’d just as soon forget. But, there are positives too. Reverb10 is an online initiative to reflect on your year and manifest what’s next. 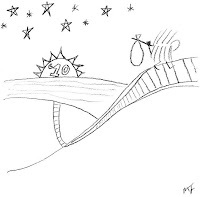 Every day in December, it has offered writing prompts that make you think differently. Today's the last day of a 31-day challenge. So although I’m late to the game, I chose a few questions I found interesting. This one is hard. I had a few of these moments in ‘09. But 2010 was a year I didn’t travel anywhere new. This was a year I didn’t take pictures. 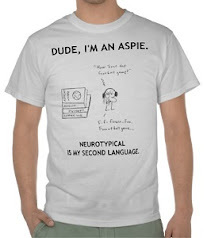 So I will pick a moment from the Asperger’s teen/tween board game night where I volunteer. 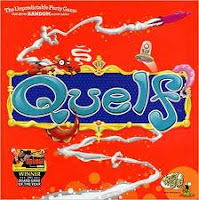 I brought in Quelf, a random, wacky game that incorporates trivia, charades, silly rules, and characters like Queen Spatula and Super Ninja Monkey. It’s a game I find both ingenious and intimidating, one that pushes me outside my comfort zone socially. But it turned out to be a huge hit with the kids. At various points, I covered myself in magazine wrapping paper, gave a speech about biscuits, and ended every sentence with “-izzle!” We laughed, we improvised, and we stretched outside ourselves. Now the kids ask to play it every time. 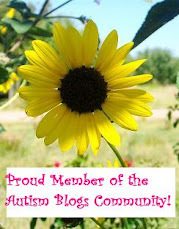 Of all the online groups I take part in, I feel the most sense of community among autism bloggers. 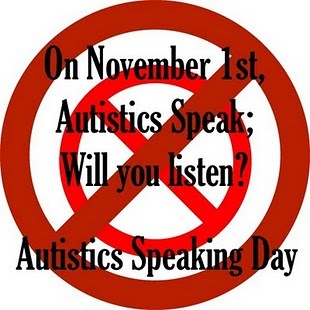 This was perhaps most true on Autistics Speaking Day. 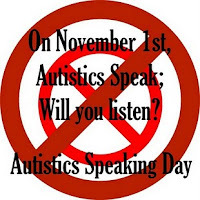 I haven’t met any of you face to face, but to share in this movement with you, to visit and comment on your posts, and to have you visit mine, was truly a feeling of connection. On November 1, it was Halloween all over again, going from blog to blog to see the treats you had written. I’m sure this connection will only continue to grow for me in the next year. I know what this is. I cannot articulate it, but, yes, I know. My best qualities lie deep beneath the surface. They are liable to missed by most, even by those I see every day. I do not trumpet these things. They demand time and attention to be revealed. And I’ve decided that is okay. I’m content to blend into the background for the majority of those I meet, and to focus my attention on those few for whom I stand out, and stop them in their tracks. I came back and resumed this blog in May after taking a break. I wasn’t sure I would continue. 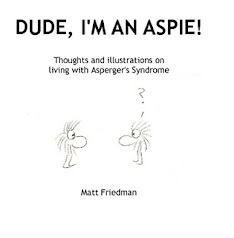 I’d published a book in January, but now I was at a crossroads as to whether Asperger’s was a joy or a curse. In the end, I decided it was both, and that it was worth writing about. Since then, I’ve been going strong, and I’m here to stay. This week I took another step forward, with the launch of dudeimanaspie.com. Who was my Person of the Year? This year, no one person stands out who changed my life for the better. So I’m going to pick a fictional character who did. 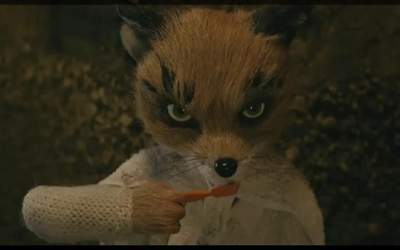 "Fantastic Mr. Fox" came out in ’09, but I first saw it this year. It became my new favorite movie for its handcrafted animation, its otherworldly soundtrack, and for Ash. Ash is just… different. He's socially awkward, he twitches and spits, and he dresses like his favorite comic book character. 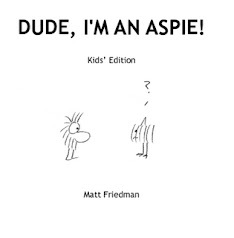 He could easily be an Aspie. Ash can't stand being “different,” but in the end, his different-ness saves the day. For all of us real-life outsiders and misfits, his character portrays our experience with exceptional realism and sensitivity. Hey, Wes Anderson, give him a sequel or a series – we need more! For reminding me that different is fantastic, Ash is my 2010 Fox of The Year! As I said above, this was a year of challenges. I take it as a victory that I have weathered and survived them if not overcome them. I have healing yet to do. But I needed to hang onto something to keep me going. At times, it was very much drip-drip-drip. I pushed myself forward, because it was the only choice. Uncle Iroh said it well in "Avatar, The Last Airbender." “Life is like this dark tunnel. You may not always see the light at the end of the tunnel, but if you just keep moving, you will come to a better place.” Yes, cartoons are profound. I think I like this question the best. When I think about it, I do have something that gives me hope. My readers, my fans, and my followers. The fact that you’re interested in what I have to say. I know that if I keep posting, through the ups and downs, you’ll be here to listen, to leave a comment, or to Like This. My take-away from this knowledge? Just keep on doin’ what I’m doin’. And well, you're here, but very far. To where I won't look back. Life goes on, and time marches on. None of us makes it out of here alive. You are here now, and the flame of your life is yours to burn as bright as you can, for as long as you can. It’s your choice to spend each day so that when you’re gone, they say you gave your all. This year more than ever before, I can say I burned. I put it all out there. I forgave imperfection, made fewer apologies, and pushed ahead in spite of doubts. I have every expectation it will get harder. I fully expect my hard work may not pay off. I can only do my best and follow my heart. So here’s to going onward, along this unknown path. Here’s to going on my way, to where I won’t look back. Quelf is copyright Imagination and Wiggity Bang Games. Fantastic Mr. Fox is copyright Twentieth Century Fox Film Corporation, Indian Paintbrush Productions LLC and Regency Entertainment. I am so glad I found your blog. I hope that 2011 will bring you some of the things that are missing from your life and that you will have a wonderful year and be fulfilled. Keep following your heart. Best of luck in the coming year! Thank you so much, Laura, and best wishes to you as well. :-) I love the cartoon at the end of your post. Here's to a bright and productive 2011! Thank you, Kim, and a happy new year to you too! Happy New Year, Matt. I'm glad you're here and writing. It's been a pleasure to get to know you a little this year. I look forward to more. Likewise, Stimey - Happy New Year to you and your family!